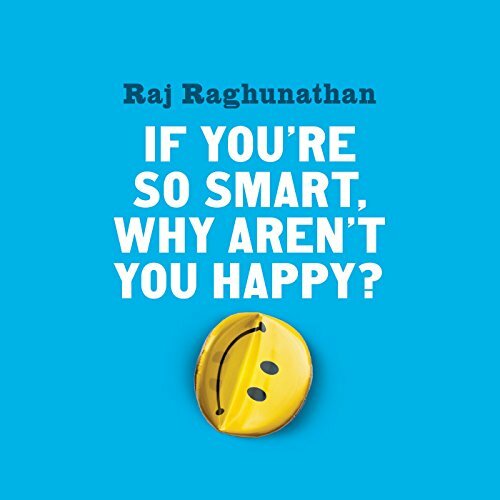 Showing results by author "Raj Raghunathan"
If You're So Smart, Why Aren't You Happy? takes listeners on a fun and meaningful tour of the best research available on how some of the very determinants of success may also come to deflate happiness. Raghunathan explores the seven most common inclinations that successful people need to overcome and the seven habits they should adopt instead. “I’ve been poor and I’ve been rich,” quipped the comedian Sophie Tucker. “Rich is better.” There is merit to Tucker’s argument. All else being equal, more money is better. This is because, as professors Elizabeth Dunn and Michael Norton point out in their very useful book, money provides access to things - products, experiences, and services - that improve happiness levels. 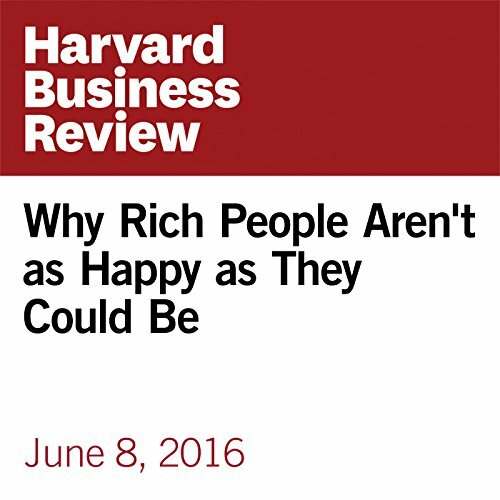 And yet there’s also a stream of research that shows that wealthier people are not happier. What are the true determinants of a happy and fulfilling life? 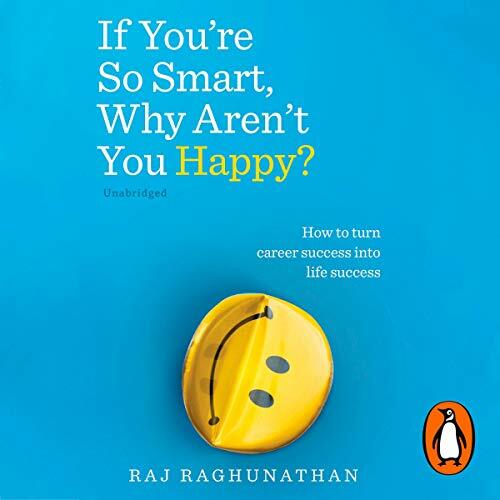 Widely admired psychological researcher Rag Raghunathan sets out to find the answer, undertaking extensive research into the happiness of students, businesspeople, stay-at-home-parents, lawyers and artists, among others. From his research he reveals a crucial discovery: many of the psychological traits that lead to success ironically get in the way of happiness.